Polk Bros. Foundation will welcome Channing Lenert to its team next week as a program officer who will work across the Foundation’s focus areas, with an emphasis on Strong Communities. He comes to the Foundation from Navy Pier, where he served as development manager and contributed to Navy Pier’s transformation into Chicago’s mission driven cultural district. Channing is a 2019 IMPACT Fellow of the Chicago Urban League and University of Chicago Booth School of Business. “Channing was a thoughtful partner during his tenure at Navy Pier, and we are excited to have him join our team. 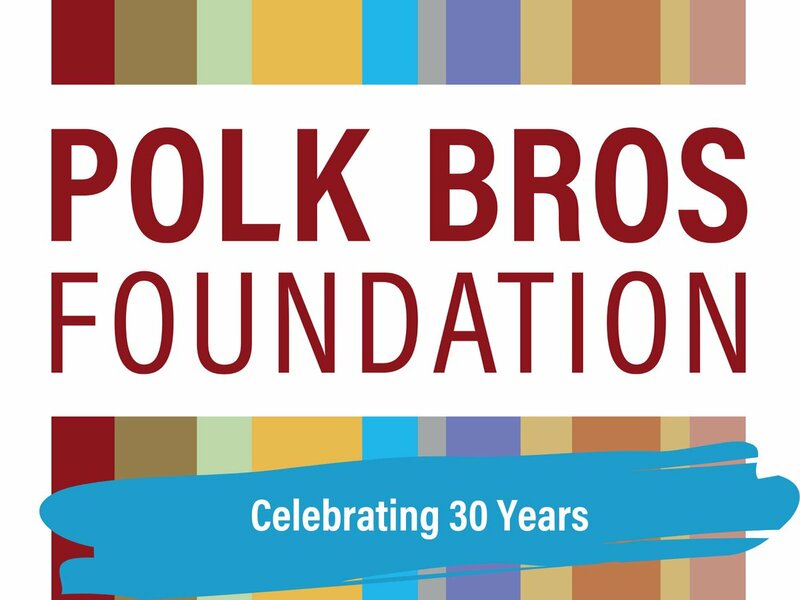 He brings a valuable breadth of experience and perspective from his work with many Chicago nonprofits, including several of our grantees,” said Polk Bros. Foundation CEO Gillian Darlow. Prior to Navy Pier, Channing worked on both the development and program teams at Polk Bros. Foundation grantee Working in the Schools (WITS), and was an AmeriCorps and Senior AmeriCorps Member with another grantee, City Year Chicago. He serves on the Board of Directors of the Chicago Chapter of the Association of Fundraising Professionals (AFP), on the Chicago Urban League’s Scholarship Program Committee, and is Chairman of City Year Chicago’s Alumni Board. 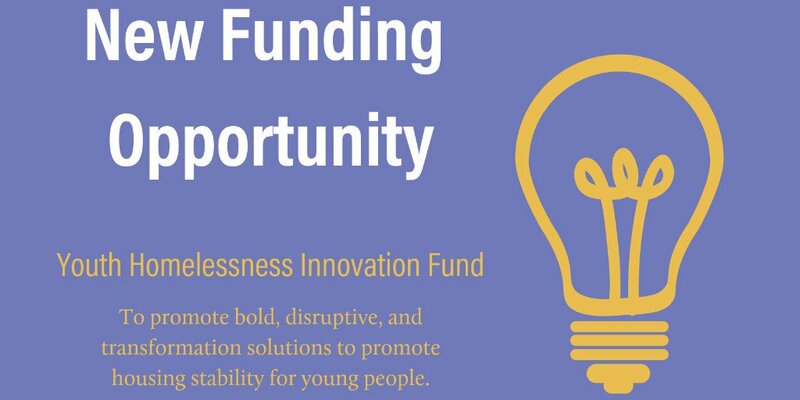 “I’m thrilled to join the Foundation’s team, partnering with so many incredible grantees, to address some of Chicago’s most critical challenges,” said Channing. Learn more about our focus areas.